AAJA Seattle thanks our local volunteers, chefs and the Columbia Tower Club for another successful Chef Showcase. The annual event raises money for our professional development programs and the Northwest Journalists of Color of Scholarships. Big thanks to our major sponsor Business Wire and other sponsors ACRS, the Seattle Times and the Columbia Tower Club. Go to our Facebook page for a gallery of photos. Featured photo: Chef Lisa Nakamura of Project Feast and Gnocchi Bar presents at 2017 AAJA Seattle Chef Showcase. Photo by Jovelle Tamayo. 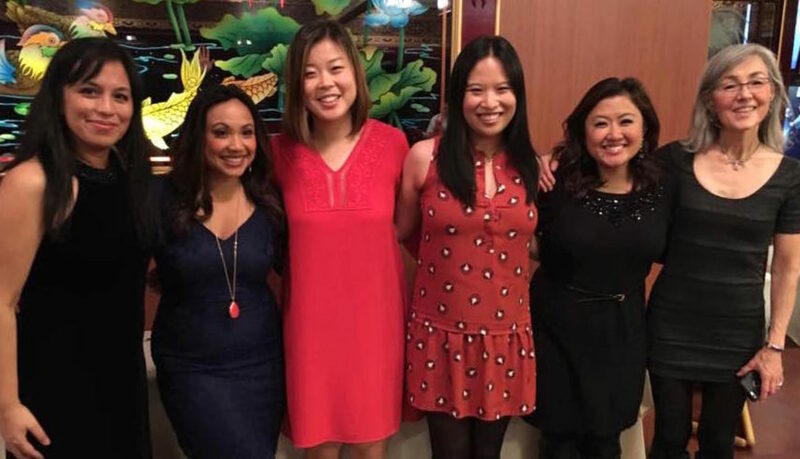 In 2016, in celebration of AAJA Seattle’s 30 years of promoting diversity in media, the board announced the 30th Anniversary Fund, to help mid-career AAJA members with their next stages in the next stages of their careers. We’re excited to launch our grant application, which is open to mid-career AAJA Seattle members. The AAJA Seattle chapter will offer grants of half the tuition cost of ELP or any other AAJA-affiliated training program. Members pursuing other types of programs may apply for reimbursement of up to $500 by the board, at the board’s discretion and determined by the availability of funds. Eligible programs include masters’ degrees, programs and workshops that build journalism or leadership skills. 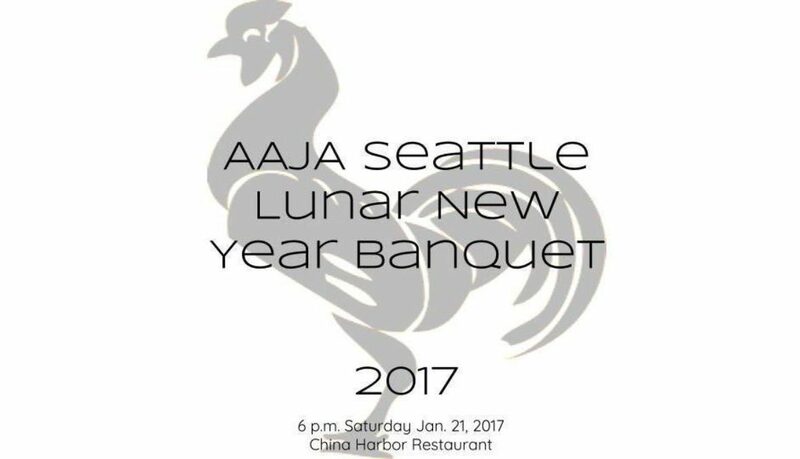 Each year, AAJA Seattle holds this banquet and silent auction to celebrate the start of a new year. It’s a time to eat together, watch performances, and kick off another year of programming. Silent auction proceeds will go toward the chapter’s general fund. This year, the banquet will be held in Seattle at China Harbor. You don’t have to be a journalist or Asian to attend, so please, encourage your friends and colleagues to attend. The more the merrier! TICKETS: Presale: $30 for AAJA/SPJ members, $40 General Admission, $25 Students/Children | $50 day-of/at the door. 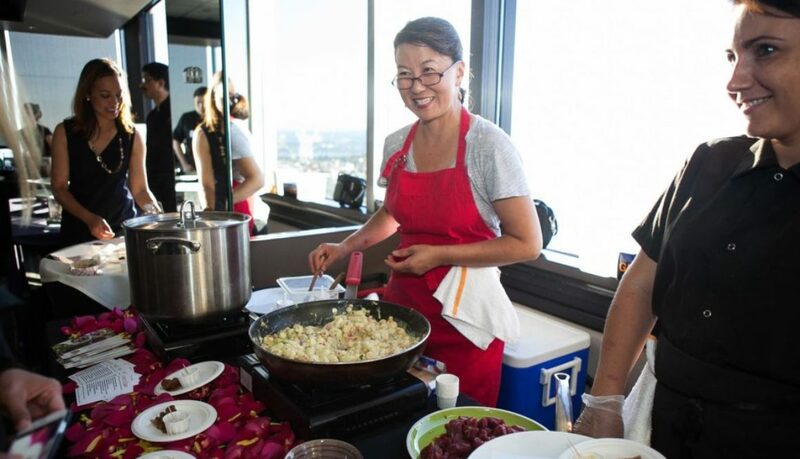 The AAJA Seattle Chef Showcase is back this year, featuring a great lineup of Seattle food and wine to be enjoyed at the top floor of the Columbia Tower at the Columbia Tower Club. The event will be 6 p.m. Monday, August 29 at the Columbia Tower Club. Some of the most exciting chefs working in the Seattle food scene today are donating their time to demonstrate recipes. 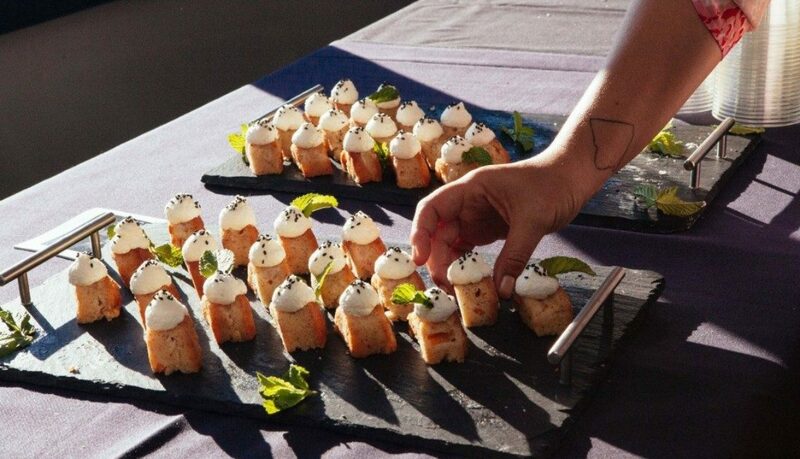 This year’s lineup of fabulous chefs includes Lisa Nakamura of Gnocchi Bar, Garrett Doherty of Kraken Congee, Jutamas Kwan Kanjanamai of Noi Thai and Kenneth Lee of Lionhead. Drinks this year will be provided by Tranche Cellars and Fremont Brewing. Advanced tickets are $25 for AAJA Members (limit one ticket per member) and $40 for the general public. Tickets at the door will be $50 for everyone. You must be 21 or older to attend the Chef Showcase. Proceeds from this event benefit the Asian American Journalists Association Seattle chapter. AAJA Seattle is dedicated to promoting diversity in local newsrooms and fair coverage of Asian Americans in the media. Our programs include college scholarships for aspiring journalists, career development and community outreach to local nonprofit organizations. 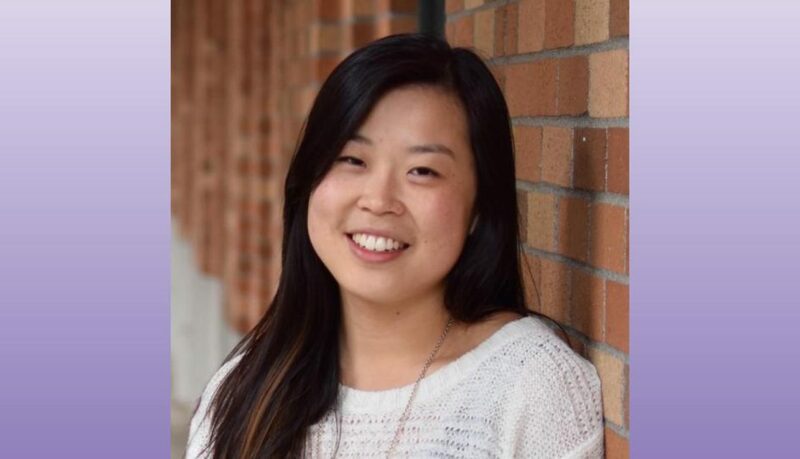 AAJA Seattle is pleased to announce that Shirley Qiu will be chapter secretary through 2017, filling a vacated position. Shirley Qiu is a digitally-focused journalist working as Features Producer at The Seattle Times. She graduated from the University of Washington in 2015 with a degree in Journalism and International Studies. Before working at the Times, she had written features and news stories for The Daily of the University of Washington, Seattle Met magazine, The Seattle Globalist, and The Jakarta Globe. She joined AAJA’s Seattle chapter at the beginning of this year, and she looks forward to helping the chapter support Asian-American journalists and promote newsroom diversity. Shirley joins Chapter President Venice Buhain (The Seattle Globalist), Vice President of Events Natasha Chen (KIRO-TV), Vice President of Programs Jovelle Tamayo (independent photojournalist), Chapter Treasurer Sarah Wallace (freelance journalist) and National Advisory Board Representative Audrey Carlsen (Seattle Times). AAJA Seattle is happy to announce that Jovelle Tamayo has stepped up to fill our board vacancy for Vice President of Programs. The VP of Programs heads our workshops, training and other programs for members. 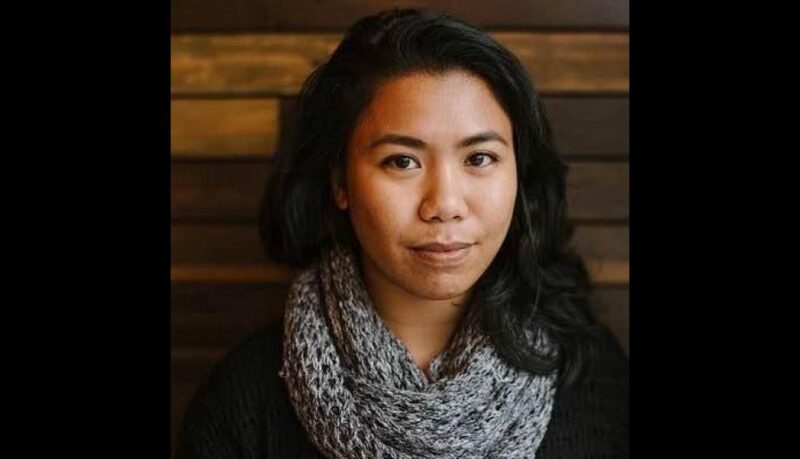 Jovelle Tamayo is an independent visual journalist who joined the AAJA Seattle community early this year. Jovelle’s photos have appeared in outlets including The Seattle Globalist, South Seattle Emerald, Seattle Weekly, BuzzFeed News, The New York Times, Esquire, The Star-Ledger, and GMNews.com. Previously, she studied Political Science and French at Rutgers University, where she served terms as Editor-in-Chief and Photography Editor of the school’s independent daily newspaper, The Daily Targum. She also interned at Aperture Foundation and The Times Herald-Record through the Dow Jones News Fund Program. As the new VP of Programs, Jovelle looks forward to producing professional development and engagement opportunities for AAJA Seattle and the community at-large. Jovelle joins Chapter President Venice Buhain (The Seattle Globalist), Vice President of Events Natasha Chen (KIRO-TV), Chapter Treasurer Sarah Wallace (freelance journalist) and National Advisory Board Representative Audrey Carlsen (Seattle Times). We have a vacancy on our board for chapter secretary, and we are calling for nominations through June 5. Being on the board is a great way to get involved in AAJA locally and nationally and to work for boosting diversity in journalism. The secretary position takes the lead on chapter communications, keeps minutes at meetings and is in charge of elections. The position will be through December 2017. Please contact AAJA Seattle chapter president Venice Buhain at venice@seattleglobalist.com if you have any questions or if you want to nominate yourself or someone else for the secretary position. For nearly 30 years, the Northwest Journalists of Color have coordinated scholarships for aspiring journalists. 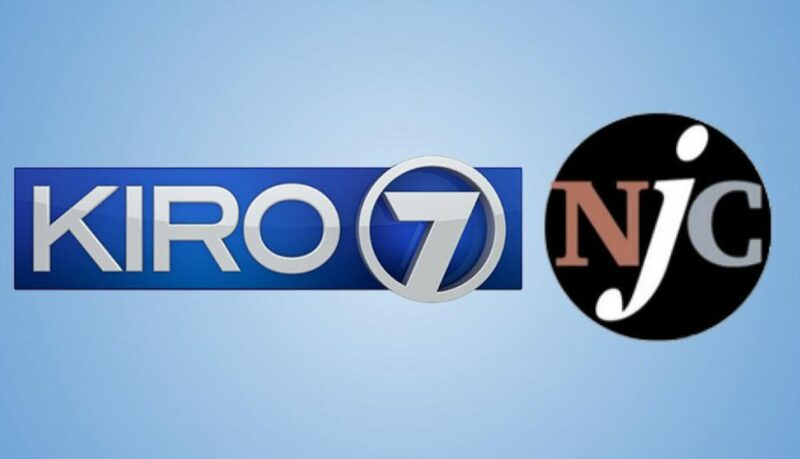 The NJC’s members belong to the Asian American Journalists Association (AAJA), Seattle Association of Black Journalists Association of Seattle (SABJ), National Association of Hispanic Journalists (NAHJ) and the Native American Journalists Association (NAJA). Since 1983, the NJC and AAJA have given more than $150,000 in scholarships. You do not need to identify as a student of color to apply for this scholarship. Strong preference will be given to applicants who demonstrate an understanding of and commitment to the importance of diverse cultural backgrounds and experiences in newsrooms. Only AAJA Seattle Student Members are eligible. 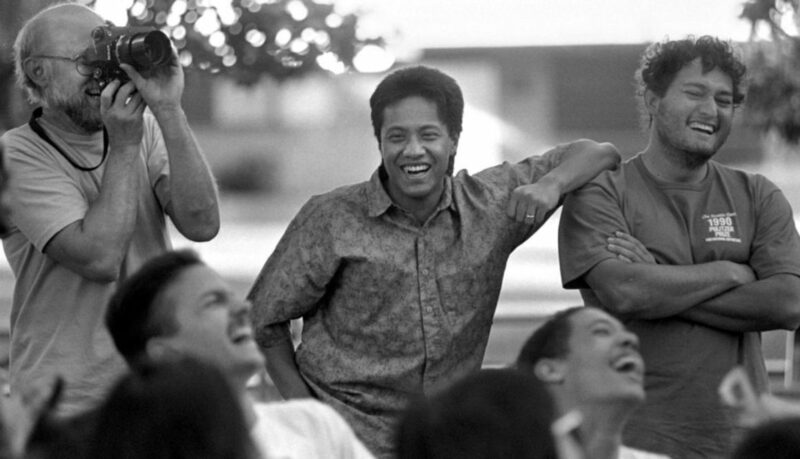 The Founders’ Scholarship was established in 2000 to honor Frank Abe, Ron Chew and Lori Matsukawa, who founded the AAJA Seattle chapter in 1985. The scholarship covers a student registration fee for 2016 National Convention. The 26th Annual AAJA National Convention will be held at Caesars Palace Las Vegas, August 10-13, 2016. A small stipend for travel and accommodations is available. At the very end of the application below, please indicate if you’d like to be considered for the Founders’ Scholarship.